The Loxone Smart Home is unique. It offers a holistic, 360° approach based on our little, green Miniserver. Thanks to the perfect integration of all components and devices within the home, we create a unique living experience, and therefore change the lives of people in their own homes. Autopilot Living is our theme. At Loxone, we bring together our own meticulously designed products and software with secondary interfaces and build collaborations that ensure seamless integration for all homes. Contact us today and make your product a part of our concept and become a part of the Loxone success story. Products with the official “Loxone Smart Home Ready” logo have been developed to be 100% compatible with the Loxone Smart Home and can be seamlessly integrated. 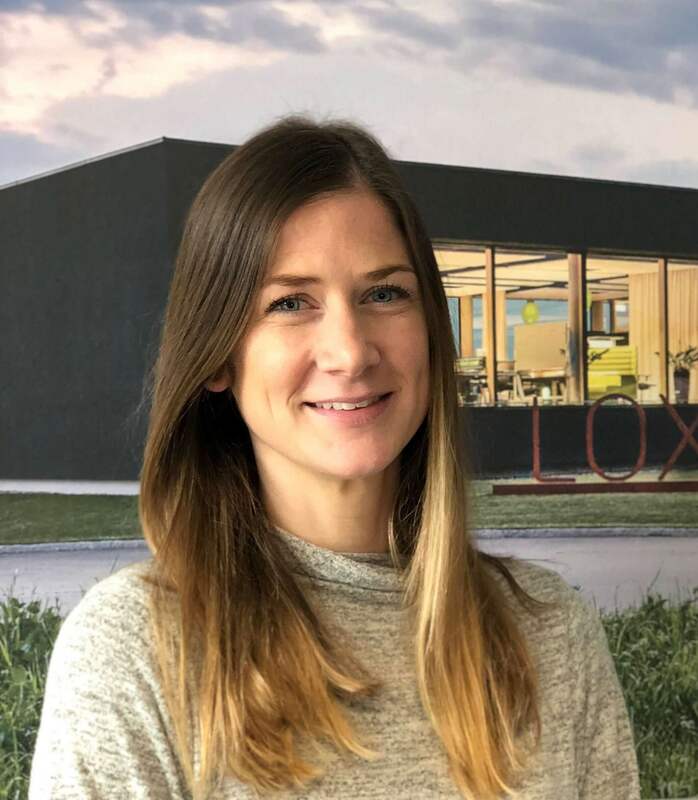 Would you like to make Loxone Smart Homes a part of your business, or learn more about joining forces with us? Please get in touch and we will be happy to answer your questions. 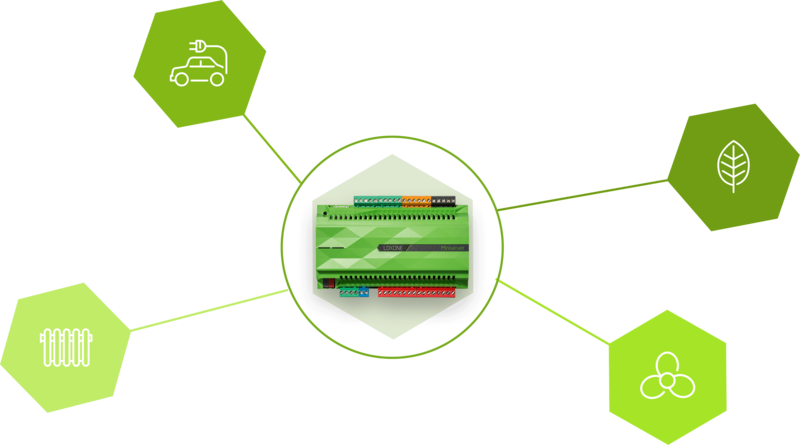 Do you have a product or solution and would like to integrate it with Loxone? Develop your own solution with Loxone as a technology platform and benefit from the most powerful smart home solution on the market.